I first saw these weird looking balls on Kim Kardashian's Instagram a while back (not gonna lie I have little obsession with Kimmy K) and to say I was intrigued was an understatement. Like many other beauty bloggers I have a slight (read: major) problem with lip balm. I have 1 if not 3 just about everywhere scattered amongst my room and handbags. At the moment I have about 4 lip balms on my bedside table, 5 in my work bag and 3 in my weekend bag, and god only knows how many in my make-up drawer. So when I finally realised that these were actually lip balms, lets just say it was my mission to get these in my possession on the ASAP. 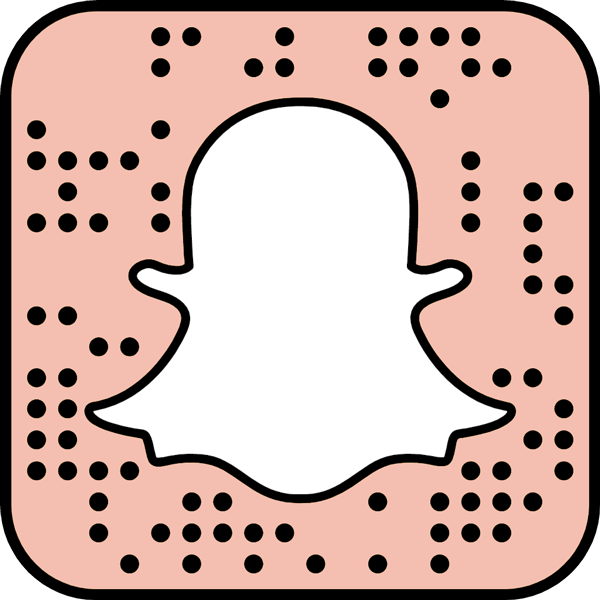 But like many great and wonderful things that exist in beauty land, they were not readily available in Australia (what's new right?). Well, that was all until my latest visit to Costco. If you live in Australia and you live near one of these and haven't been to one you are seriously depriving yourself, like seriously. Woolworths and Coles have nothing on this place! Anyway, I saw a 4 pack of these cute little balms in the toiletries isles for I think about $15 and of course I had to purchase them. As far as I know and feel free to correct me if I am wrong, this is the only store that I know of that stocks EOS products. 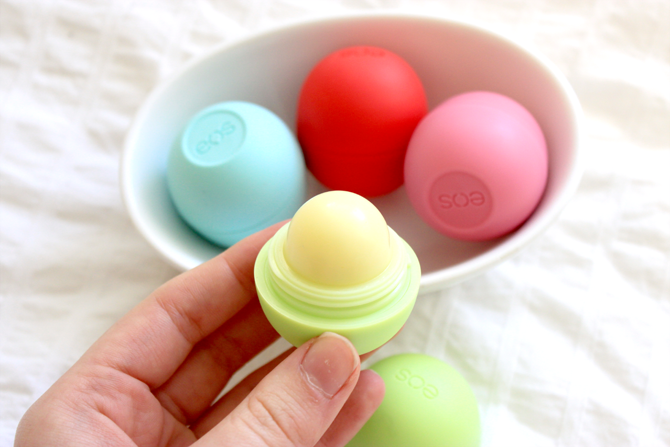 EOS (or Evolution of Smooth) claim that these are the lip balms that make you smile, which I guess is kinda true due to the way you have to apply it. At first I found it a bit awkward but the best way to apply these is to smile and run them across your lips or else you look like you're going to eat them if you try them any other way (well I did anyway). EOS also claim that the lip balms are 100% natural and packed with shea butter, Vitamin E and jojoba oil leaving lips super soft and sensationally smooth. These are great for chapped and dry lips, especially for us Aussie girls going into Winter. I love these balms because they are quite fun to use and are super cute to whip out of your hand bag and apply while on the go. My only problem is that they taste quite nice and I find myself licking them off before they can really do anything with my lips. Other than that, they are a nice addition to my collection but I don't find them to be particularly amazing at moisturising my lips and I have other balms that do the job much better. 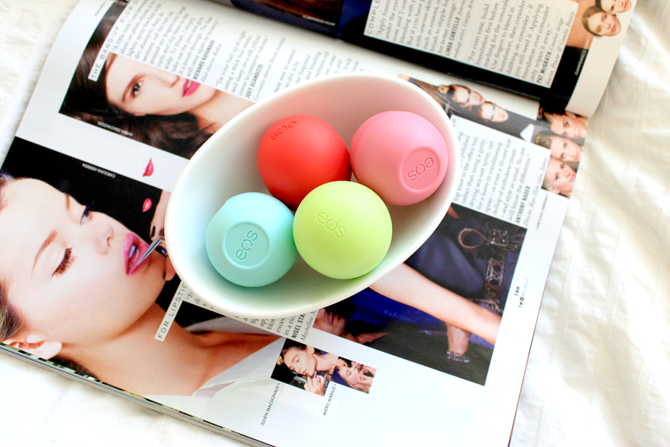 Have you tried EOS lip balms? these are at costco?!?! whattttt. life-changing. hope these are stocked in melbourne! i really didn't quite get the hype of these. i tried one and it didn't moisturize my lips longterm and its more expensive than my HG so i'll have to pass. the colors are cute but thats it. BUT the empty round ball makes for a great pressure point massager haha. UGH DROOLING OVER YOUR PHOTOS. Yeah, they're not the most moisturizing, and I've heard that they're not meant to be--apparently they're just to protect the lip's natural moisture as they're so waxy, which means that if you've got chapped lips, this isn't really going to do anything. I don't get along with these at all, find them to be super grainy. But I'm glad they worked for you!